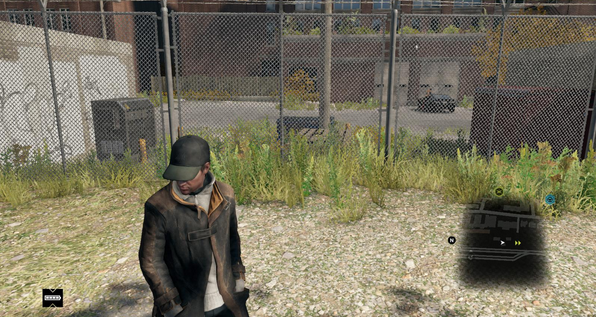 The highly-anticipated video game Watch Dogs has just been released and the reception for it from gamers is mostly positive. However, like all other games, it's not perfect and it has glitches. 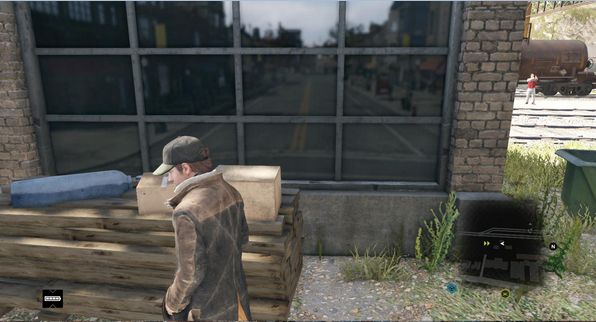 Like this window glitch wherein a window shows a reflection which is completely different from what it's supposed to reflect. The reflection on these windows shows a street with what looks like commercial establishments on both sides. The windows were supposed to be reflecting this image - steel fence, grasses, houses.